Jake and Amir are the creators and stars of CollegeHumor’s long-running weekly series JAKE AND AMIR. They have written and starred in over 800 JAKE AND AMIR videos, which have garnered hundreds of millions of views since its inception. 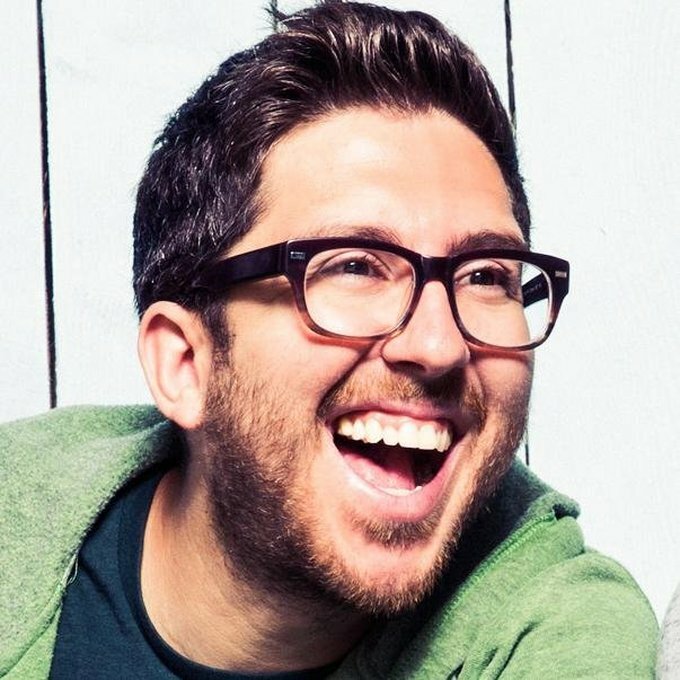 Jake and Amir are now developing a scripted half hour for TBS based on their web series, that Ed Helms will produce through his Pacific Electric Picture Company with Mike Lisbe and Nate Reger serving as showrunners. Amir was one of the stars or New Line’s A Very Harold and Kumar Christmas, guest starred on FX’s Louie and hosted the five seasons of MTV’s Pranked. Jake served as a staff writer of MTV’s PUNK’D reboot and hosted a series of interstitials for AMC’s FearFest. Together they were also listed on Variety’s 2012 list of Ten Comic to Watch. Most recently, Jake AND Amir launched the HeadGum Podcast Network. In 2010 Jake and Amir won the Webby Award for best comedy series and Amir was named best individual performer. Jake and Amir have appeared in branded campaigns for: Xbox, Adobe, Ford, Fiat, Bacardi, Sony, Schick, Skype, Coca-Cola, YouTube’s Comedy Week and more.